Although sippy cups are a helpful transitional tool, many dentists believe that frequent, prolonged sippy cup use contributes to tooth decay in children. Sippy cups are an excellent tool to help ease the transition between baby bottles and regular adult drinking glasses. 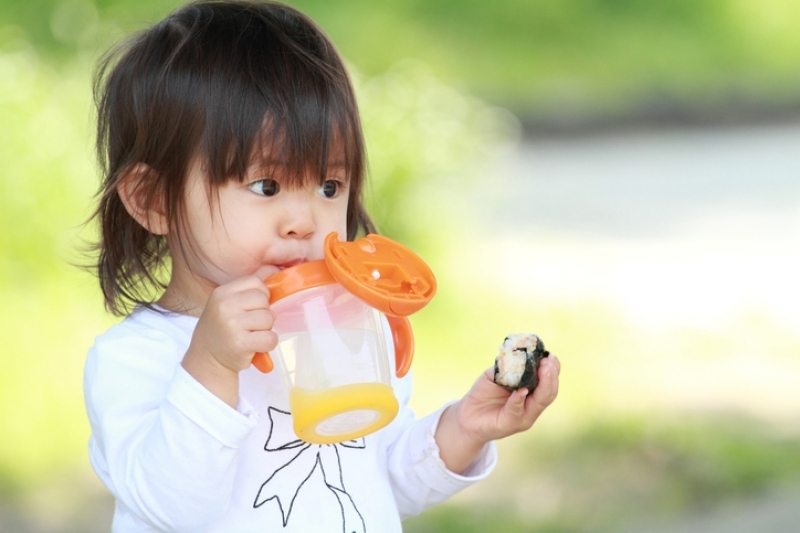 However, sippy cups have become so effective in preventing spills and leaks, that the majority of parents continue to use them - often well into late toddlerhood. As a consequence, cavities (often called “baby bottle cavities” in young children) are becoming increasingly prevalent in children between the ages of two and five. The American Academy of dentistry (AAPD) advises parents to make a “well-baby” checkup with a dentist approximately six months after the first tooth has emerged. At this visit, the dentist is able to educate parents about sippy cup use and general oral care routines – as well as provide strategies for eliminating unwanted oral habits. If you have questions or concerns about tooth decay or the use of sippy cups, please feel free to get in touch with our team at the Harker, Chan & Associates dental office in Calgary for advice!